I have just returned from the Rhythm Changes ‘Jazz Utopia’ conference in Birmingham (14-17 April 2016). The majority of the one hundred plus speakers really engaged with the theme of the conference and grappled with jazz’s potential for exploring and achieving utopia from a wide variety of perspectives: historical, musicological, sociological and interdisciplinary. 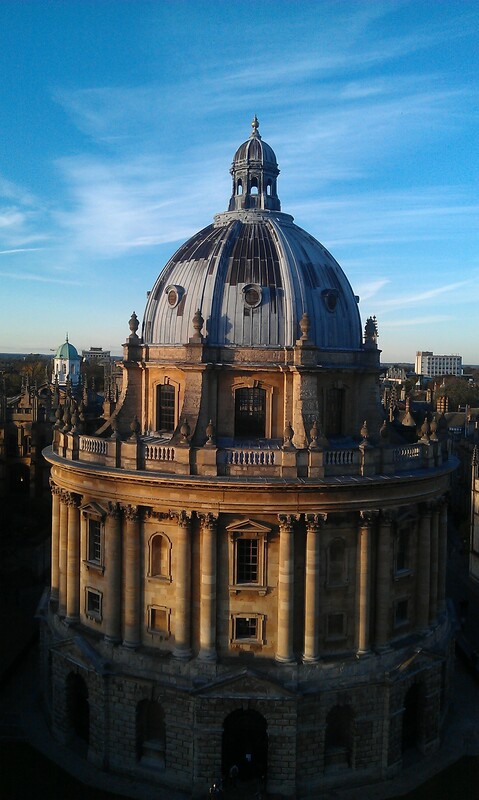 One of the pleasures of this project has been that it has enabled me to read (and sometimes re-read) literature about festivals – and spending a day in the Radcliffe Camera at the Bodleian Library in Oxford whilst doing so is not such a shabby way to spend a day.